When it comes to hair extensions Melissa is an expert. She first started out with micro rings, micro loops and pre bonded extensions. Melissa sourced Easilocks, the no1 favourite celebrity hair extensions. In 2012 she was the first certified Easilocks Extensionist in Scotland. In 2016 Mel is the first and only Scottish Easilocks Ambassador. Being an ambassador means Melissa is of the highest trained easilocks extensionist. 2017. 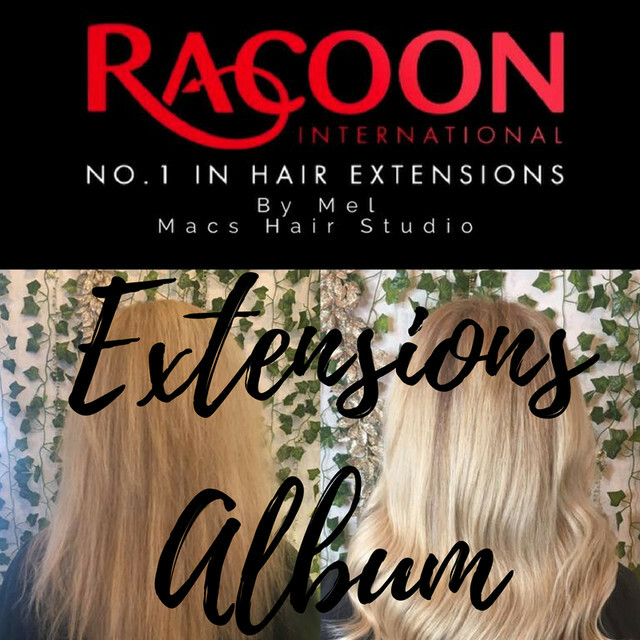 Mel was hand picked by Racoon to do their diploma for all types of extensions and hair in recovery. Now being one of 5 extensionists in the UK to achieve this level of qualification. The salon was also the first salon professional to supply and fit Hair Rehab Extensions by Lauren Pope in 2015. She has styled an La actress and her Easilocks feature in her most recent film. Also TOWIE’s Abi Clarke came to Macs Glasgow and had her Easilocks applied by Mel. She also jetsets off down to london a few times to do Jasmine Walia’s hair, also from TOWIE. Hair Extension safety is Mel’s no1 priority. 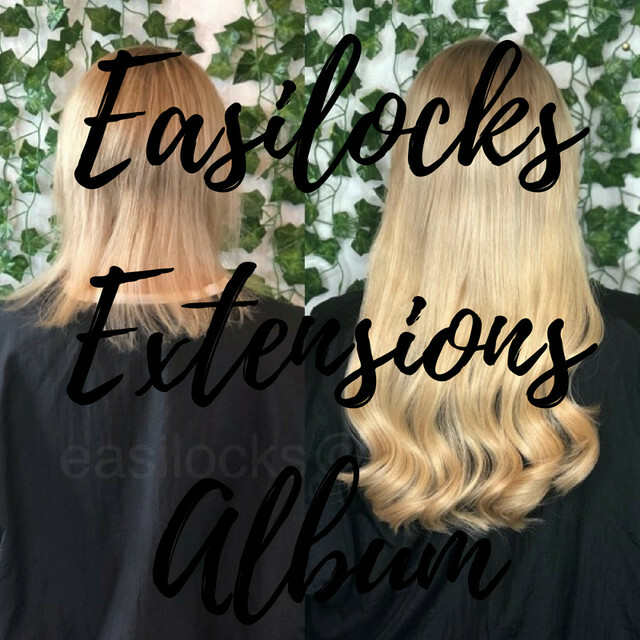 The aftercare and knowledge offered in the salon is second to none to make sure her clients are looking after their extensions correctly and getting good value for money out of the product. Mel won Hair Extension Specialist in 2015 and 2016 at The Herald Look Awards. 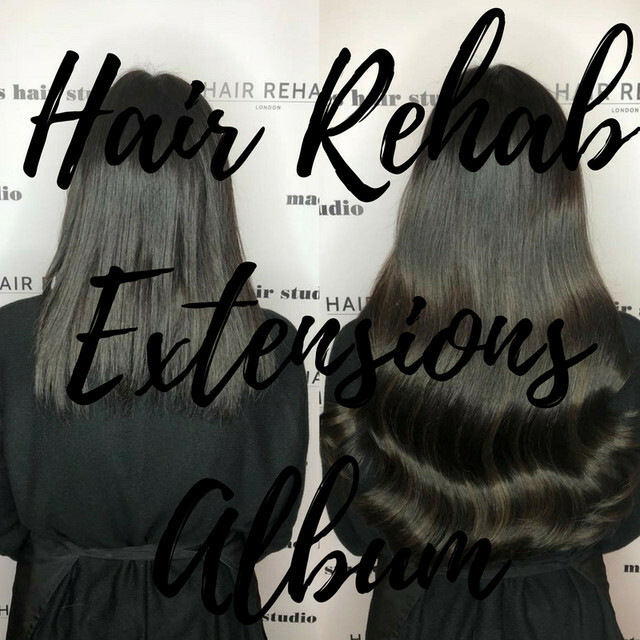 In 2018 Mel completed her teacher training and going forward she will be starting her own academy and bringing out her own brand of hair extensions. If you would like to book a consultation with Mel, please click our book now link. This is a free 15 minute appointment where Melissa will talk over what extensions are best for you for the desired look you want to achieve.